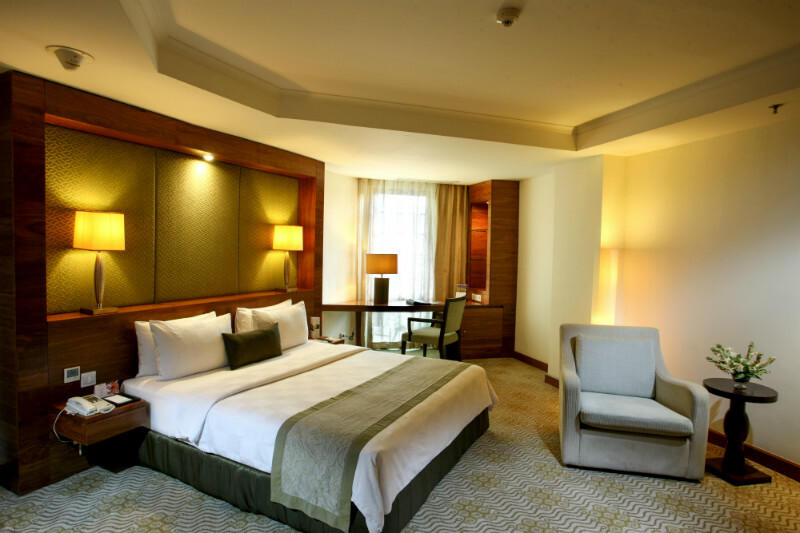 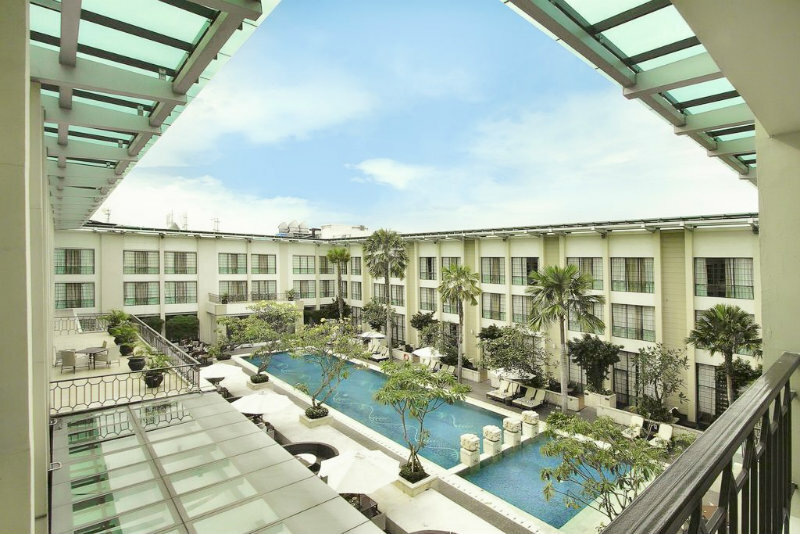 In the heart of Indonesia’s third largest city adjacent to the Mayor Office, Aryaduta Medan offers exceptional comfort in its 195 guest rooms and suites that meet the needs of discerning regional and international business and leisure travelers. 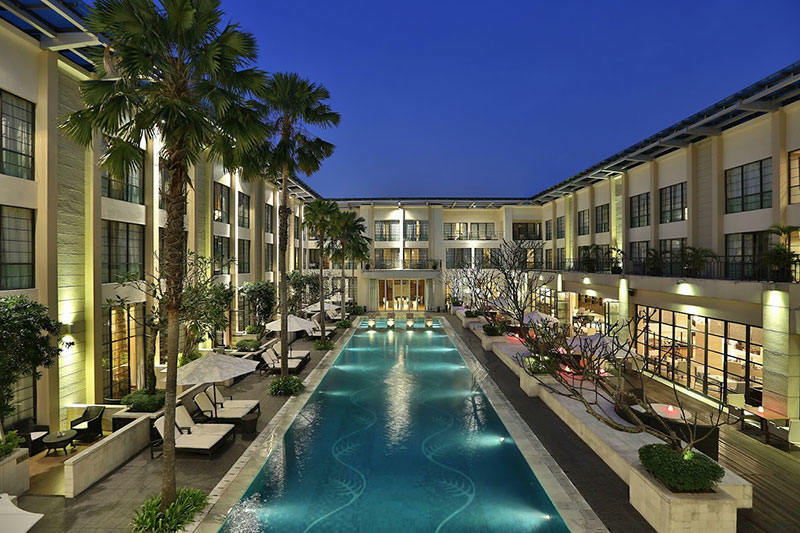 The hotel is equipped with event facilities and a 35-meter courtyard pool and offers stirring views of a city inspired by European architectural styles. 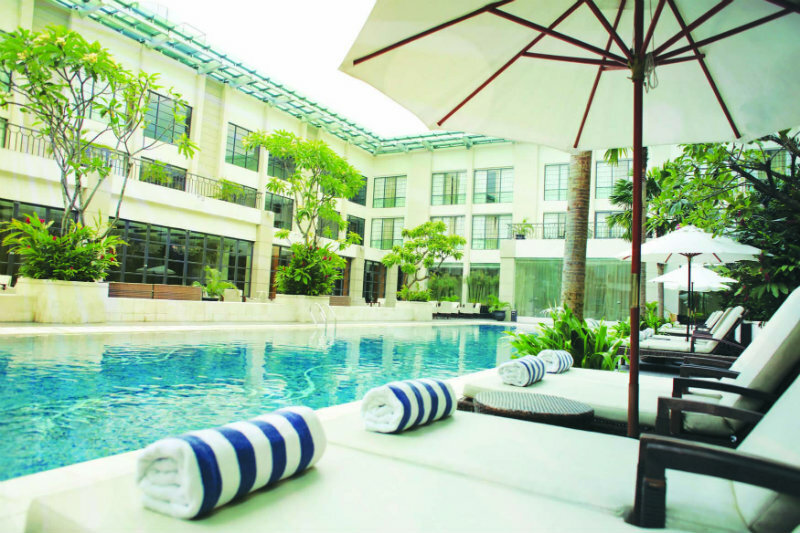 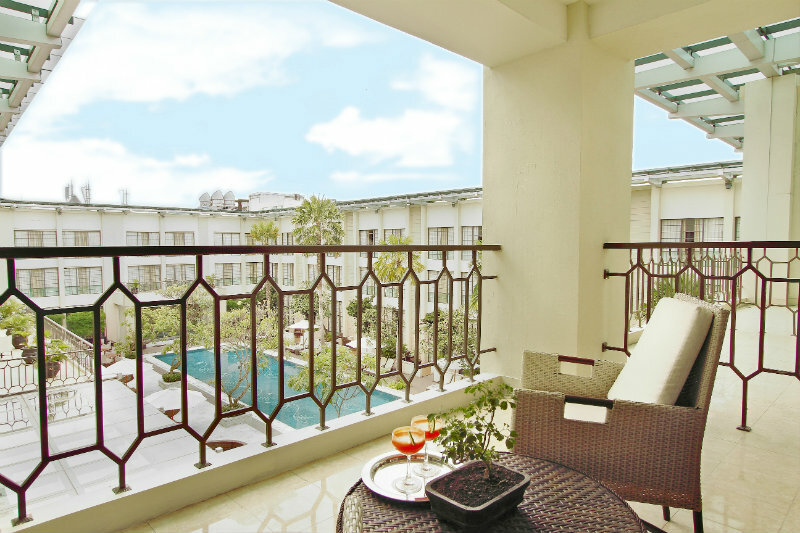 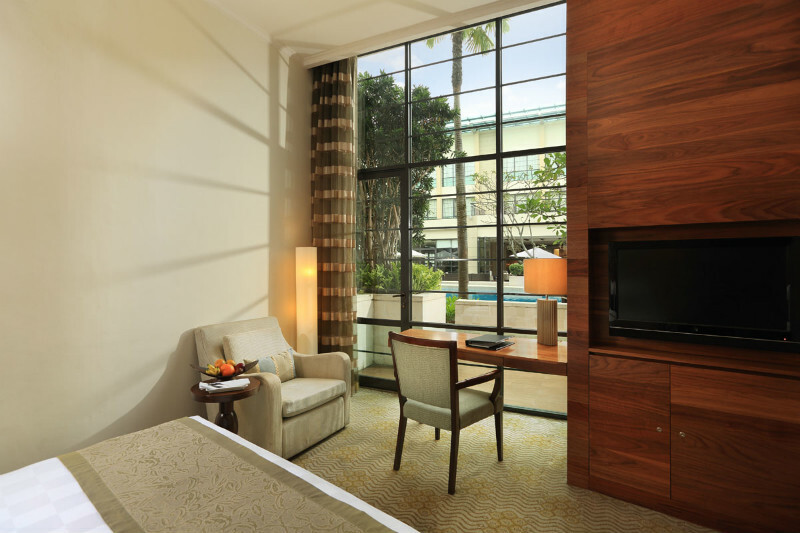 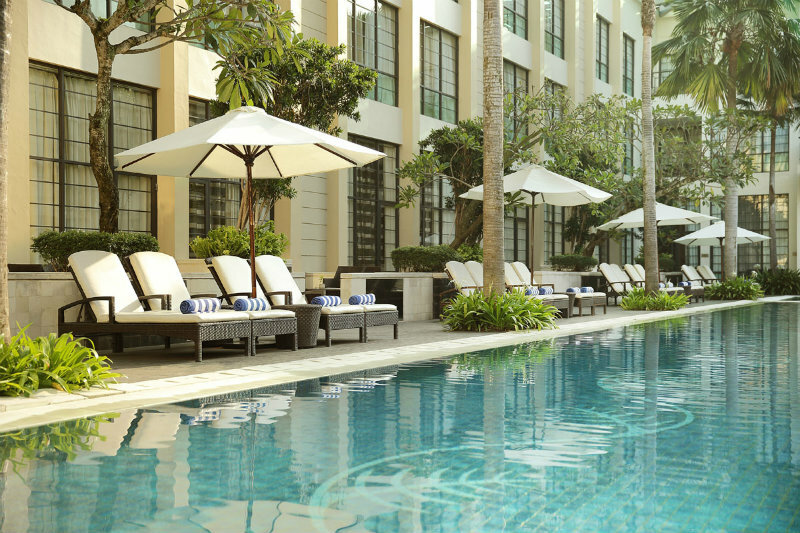 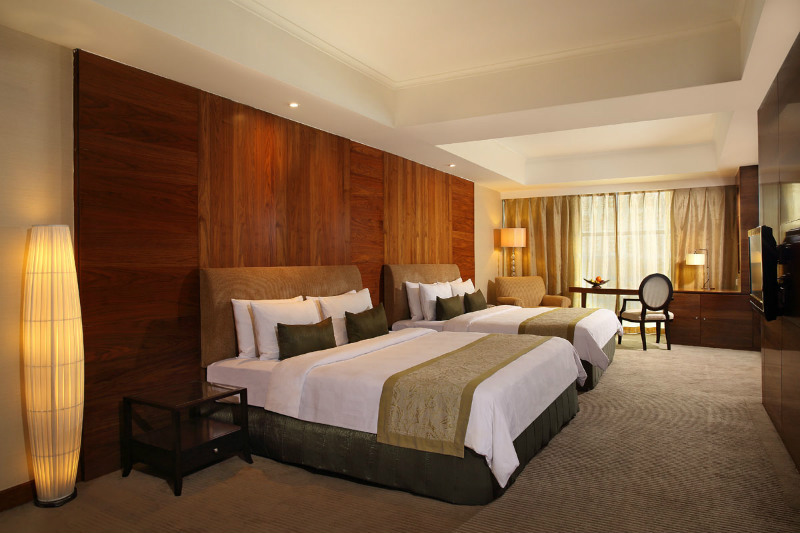 Aryaduta Medan offers the city’s finest accommodation, with 195 rooms and suites with excellent city views as well as the hotel’s beautiful courtyard pool. 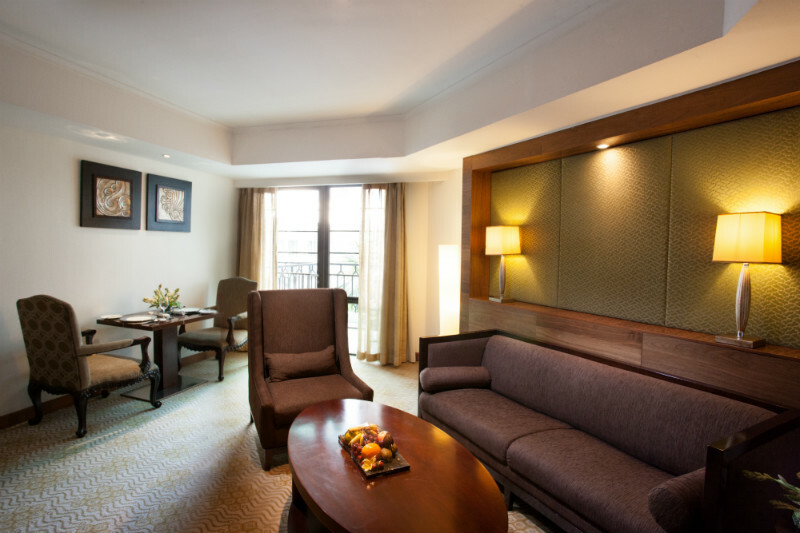 Each room has been tastefully furnished with quality amenities to ensure your stay in Medan is remembered for its comfort and convenience. 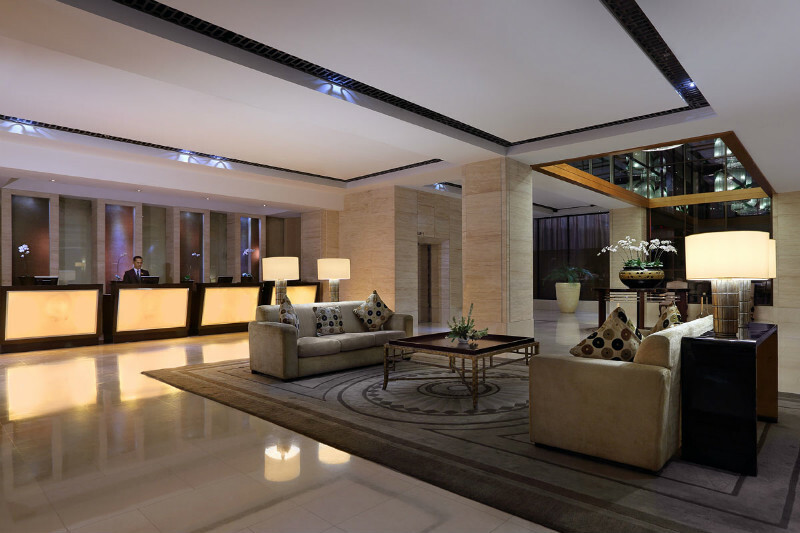 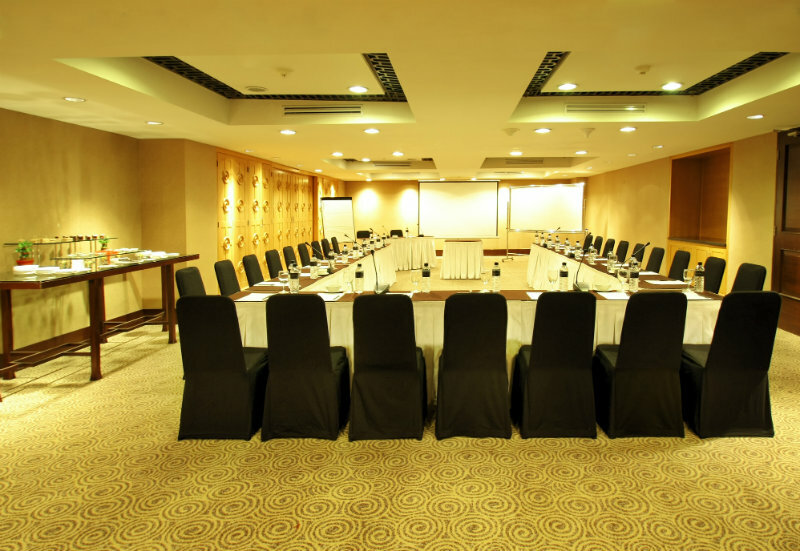 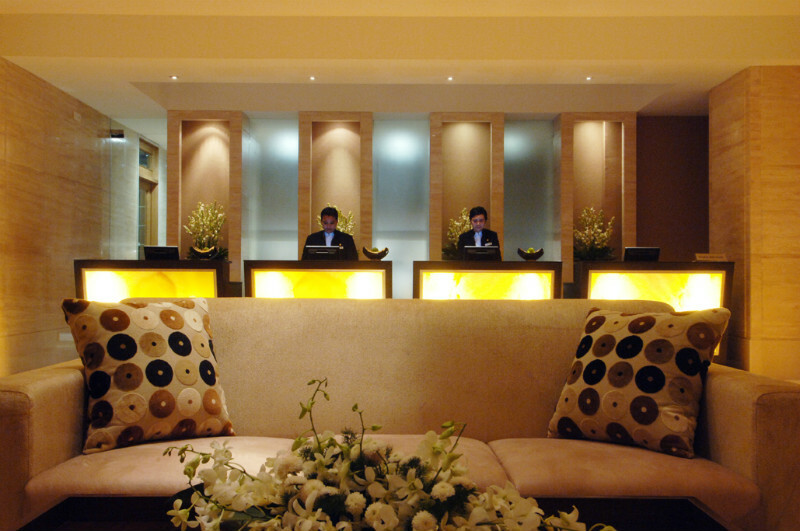 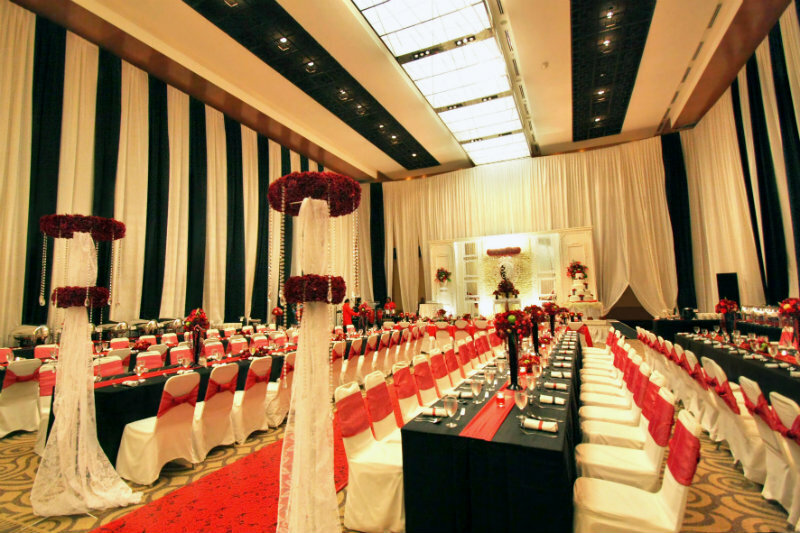 Aryaduta Medan is dedicated to ensure it offers the city’s best meeting, conference, wedding and gala events. 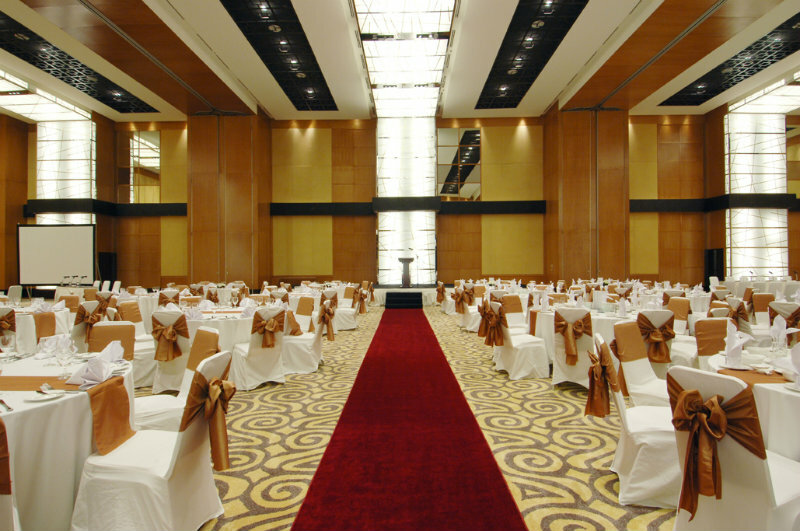 Celebrate important family events from birthdays to high school prom nights or lively cocktail parties with the guidance of our professional events team, who are always ready to make certain your event is a memorable one.